Their soulful sound influences the most stubborn of wall flowers to bust a move. Hands begin to clap and the dance floor fills to capacity as you hear the phrase – “2000 zero zero party over – oops – outta time!” as the band rips into Prince’s 1999. Two minutes into the song the crowd is singing along and dancing their hearts out. This is the scene at every Tru Sol event. 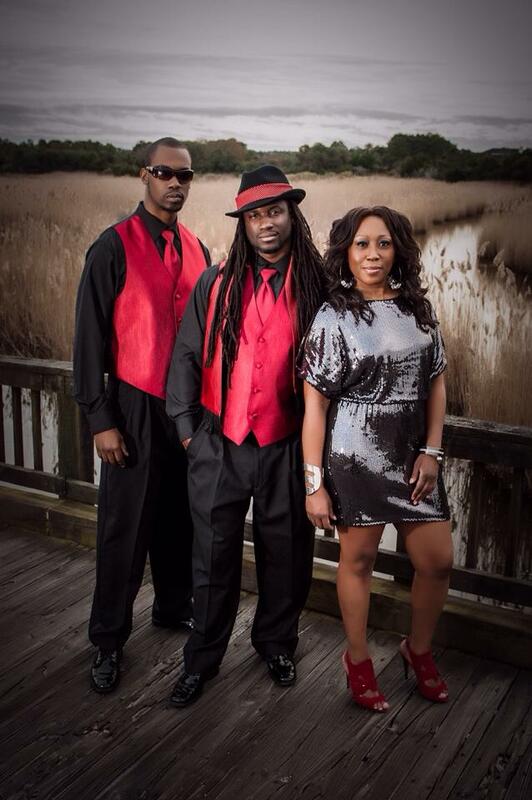 Tru Sol Band keeps it groovy week in and week out from one venue to another. This multi-faceted band delivers to their audiences timeless hits that leave them wanting more after the show is over! Regarded by many as the best live entertainment along the East Coast, Tru Sol has been on the scene since November of 2004. The band’s repertoire consists of classic 70’s through the 90’s dance music with tunes such as “Before I Let You Go” by Frankie Beverly and Maze and “Ain’t No Stoppin’ Us Now” by McFadden & Whitehead. If your thing is Hip Hop/R&B, they have you covered there as well. One of the band’s most requested hits is their rendition of “Real Love” by Mary J. Blige. But the hits don’t stop here. This band belts out tunes that you hear on your radio today to keep your groove thing intact! Dorian Samuel, Sheryta Spears, and Merrell Samuel all became enamored with music at early ages. What they learned in music before fate called them together as Tru Sol is evident in their make you move style. And while Dorian and Merrell play rhythm and bass guitars respectively, they are backed by three other strong musicians in Cary Simpson, James Myers, and Ishmael Hallback. Collectively, this band is a musical and vocal powerhouse that commands your attention from the beginning of the show to end! With scores of awards bestowed unto them, to include Reader’s Choice Awards 2014 from both the Carolina Forest Chronicle and The Herald, Tru Sol takes their gift of providing audiences finger snapping, heart pounding music seriously. 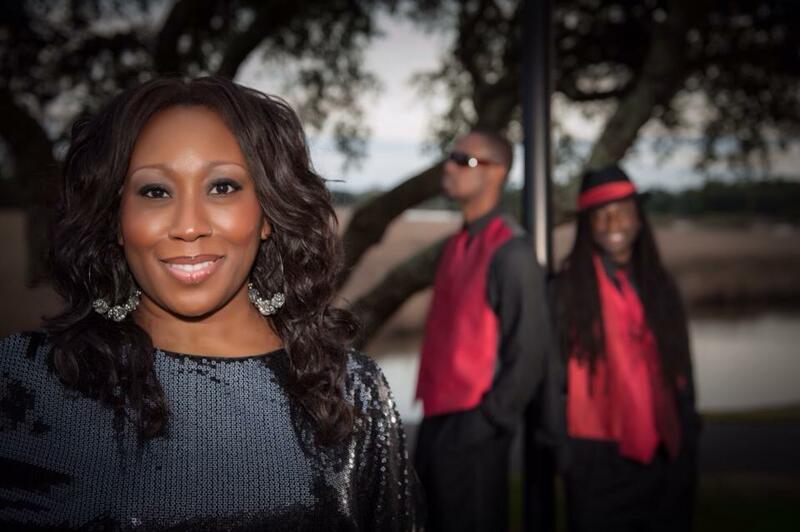 The dynamic band is also a favorite for weddings in the Grand Strand, Charleston and beyond. You can find them featured on Wedding Row Grand Strand and Charleston’s Borrowed and Blue. Do you want to book Tru Sol for your next event? Visit their website for info rmation on booking and to see where they will be next. You can even receive text alerts for upcoming events when you sign up at their website. If you really want to groove to an outstanding live band, a Tru Sol Party is where you want to be! 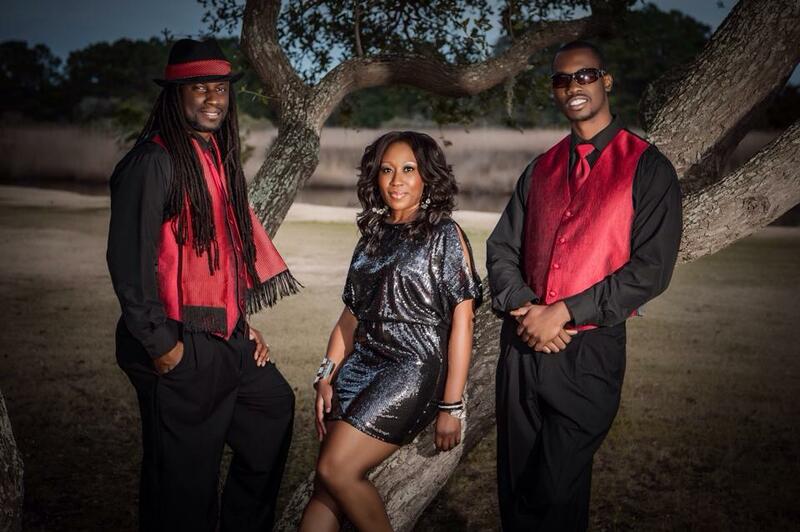 See Tru Sol performance below live in Southport, NC! Posted on August 13, 2014, in Uncategorized and tagged best band, best live band, best music charleston, best music grand strand, best music south carolina, best r&b live band, best wedding band, best wedding love songs, dorian samuel, funky live band, live band, live music, live music wedding, love songs, merrell samuel, R&B, sheryta spears, soul, Tru Sol Band, true soul, TruSol, wedding love songs, wedding music, wedding songs. Bookmark the permalink. Leave a comment.